Peru has seen the largest year-over-year growth in tourist arrivals in 2013, according the latest Latin Tourism Index released by weekly online journal Latin Business Chronicle (LBC). Named as ‘Tourism Growth Champion’, Peru was ranked as the most visited country throughout a region that comprises 20 nations in which Romance languages are spoken by the majority of the population. This piece of information should not surprise anyone, given Peru’s significant efforts to protect and promote major tourist destinations and, thus, expand its tourism industry. According to the Miami-based daily report, Latin America continued to see record numbers of visitors last year, bringing some US$72 billion to the region’s economy, or 1.2 percent of GDP. The regional tourist flow, it added, varies from country to country; some of them attracted tens of millions of tourists, while others welcomed a few hundred thousand. 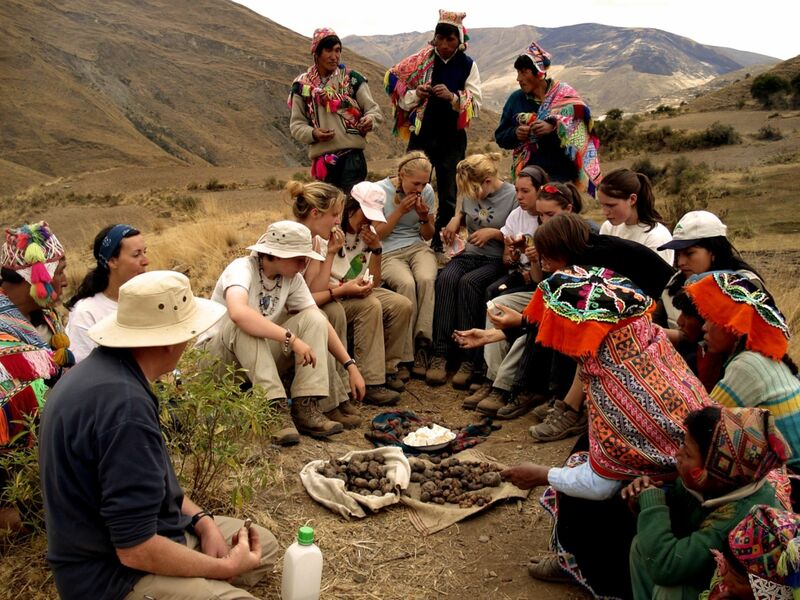 It should be noted that the Andean nation is well known not only for its tourist attractions and beautiful landscapes, but also for its highly recognized cuisine and rich culture. Tourism in Peru makes up one of the three largest industries nationwide, alongside fishing and mining; it is of vital importance to the national economy as it generates million jobs annually. In addition, it represents a great development opportunity for indigenous communities, since the presence of different social, natural and cultural elements allows the creation and management of new products that can complement the existing offer and foster greater inclusion in the area. This industry is directed towards archeological monuments, ecotourism in the Peruvian Amazon, cultural tourism in colonial cities, gastronomic tourism, adventure tourism, and beach tourism. It is not unknowned that Peru is one of the countries with the greatest variety of birds species. It offers attractive bird observation routes to bird watchers, wildlife enthusiasts and photographers. Moreover, the two most visited areas by tourists are the cities of Lima and its historic centre, and Cusco, whose principal attractions are the Sacred Valley of the Incas, Machu Picchu, and Incan and colonial architecture. The most popular countries of origin for tourists are the United States, Chile, Argentina, United Kingdom, France, Germany, Brazil, Spain, Canada, and Italy. The Latin Tourism Index is an annual index published by Latin Business Chronicle that looks at several factors relevant to the tourism industry, such as number of arrivals and tourism receipts. It also measures the relative effect of tourism on a given country’s GDP, and how the number of arrivals compared with a country’s overall population.